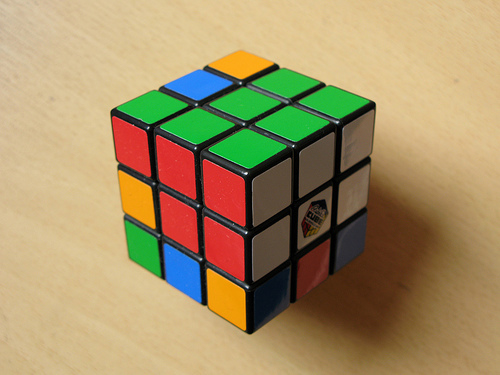 I can solve a Rubik’s cube. That too in less then 10 minutes. So I have a request to Update it, Guys now I can do it in around 3 minutes.